Congratulations to Weowan Budharugsa, one of our PhD students, who has won an essay prize for her work submitted to the 7th Samaggi Academic Conference (SAC). 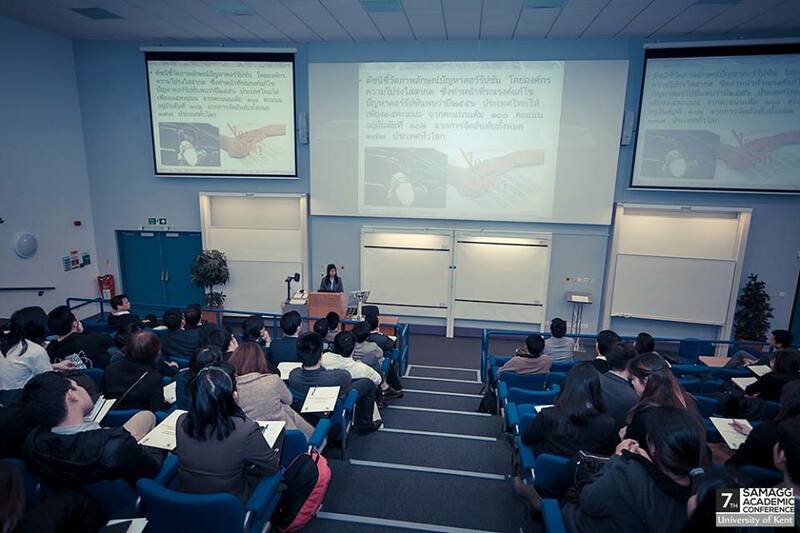 Organised by Samaggi Samagom, The Thai Association in the UK, which was established in 1901 by King Rama VI of Thailand to unite and reinforce harmonious relationships amongst Thai people in the United Kingdom, this event welcomes Thai students from around the UK to take part in academic debate. 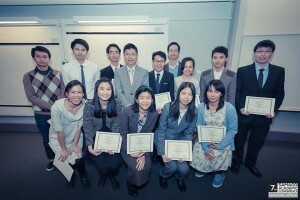 Weowan, who is researching for a PhD on Representations of Thailand in Contemporary British Fiction in the English Literature Department under the supervision of Professor Alison Donnell, wrote on the SAC’s nominated theme: “Restoration of morality, ethics and good governance: The rotten foundation of Thai society”. She presented her prize-winning essay and received her prize at the SAC Conference held at the University of Kent, Canterbury on Saturday 25th January 2014. This entry was posted in Department of English Literature news and events and tagged Department of English, Department of English Literature, English Department, English Literature, Professor Alison Donnell, Reading, Samaggi Academic Conference, University of Reading, Weowan Budharugsa. Bookmark the permalink.